» Are You Human Too ? Are You Human Too ? 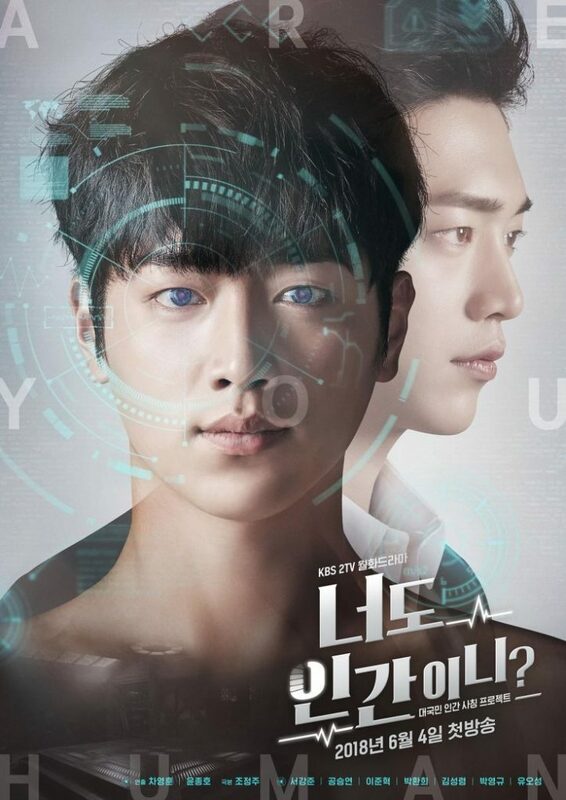 Nam Shin (Seo Kang Joon) is a son from a family who runs a large company. After an unexpected accident, he falls into a coma. His mother Oh Ro Ra (Kim Sung Ryung) is an authority on brain science and artificial intelligence. She creates an android named Nam Shin III, which looks like just like her son Nam Shin. The android pretends to be Nam Shin and he has a bodyguard called Kang So Bong (Gong Seung Yun).